It's almost time for the 6th season of Exhibition On Screen films featuring some of the world's greatest artists. 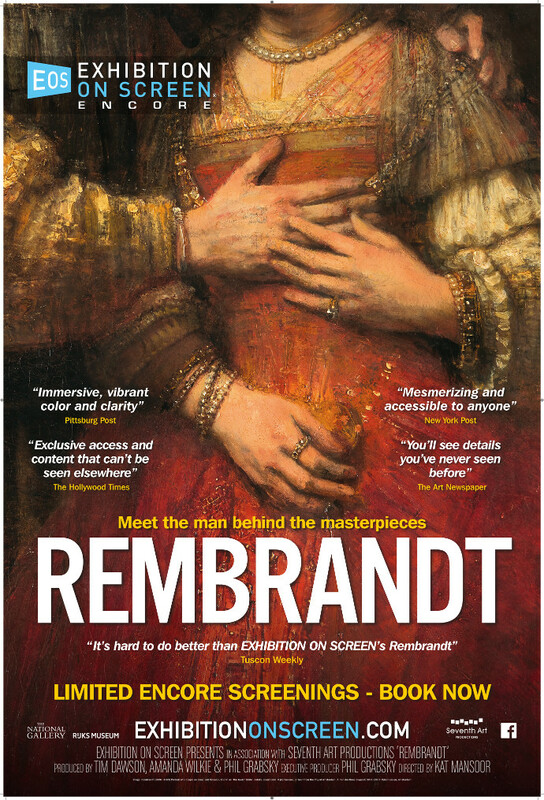 Join us for screenings of three new entries into the series and the return of Rembrandt! 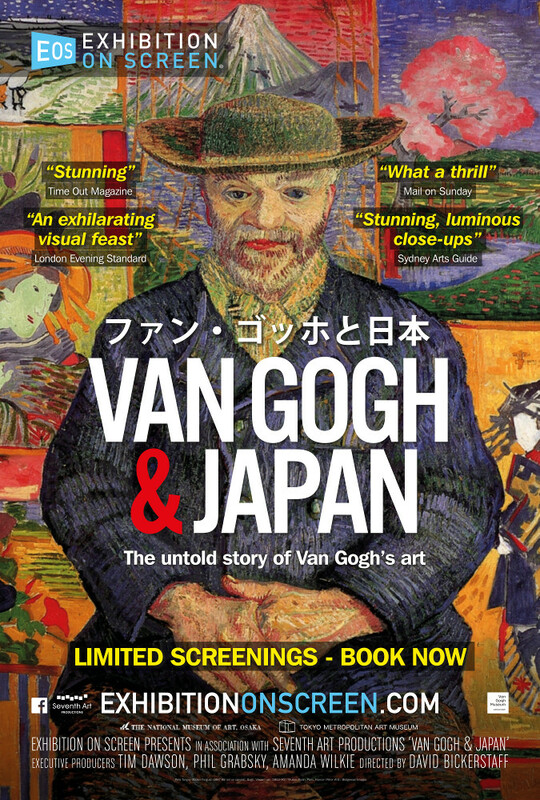 Art lovers should also head over here and look into the first season of a new, upcoming series Great Art On Screen!! Catch a show on a Tuesday night at 7:00 pm or the following Monday afternoon at 1:30.